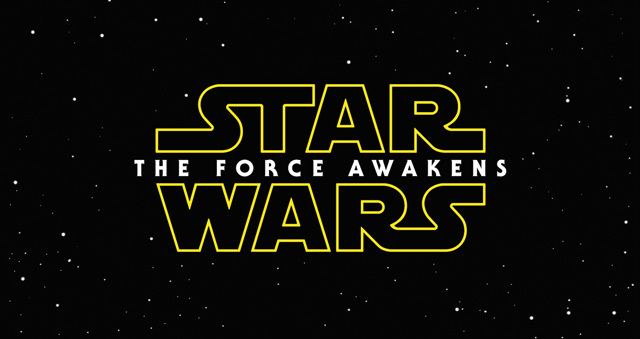 This just in: the second trailer (or first trailer, after the initial teaser) has released for Star Wars Episode VII: The Force Awakens. The film releases in the U.S. Dec. 18, 2015. For my part, I’m at work and can’t even view the trailer yet myself. What do you think? I have to admit I gasped at that beautiful open shot scored to the haunting Williams melody: perfect blend of respecting the past while looking to the future. Then when Luke Skywalker started talking about his family legacy … well, I think the little girl in me just squeed in delight. Whether or not the film turns out to be all everyone wants it to be, the marketing so far has been pure genius.